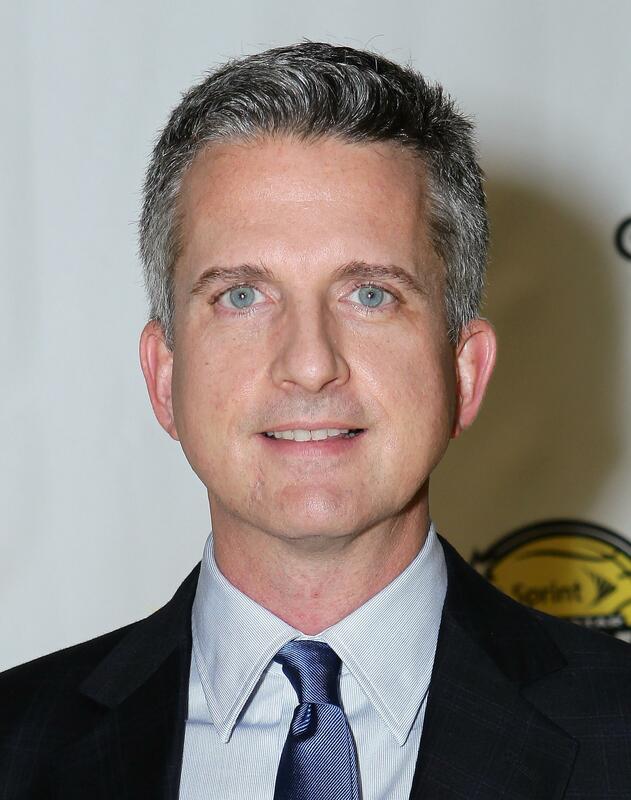 Bill Simmons leaving ESPN: Sports Guy columnist, Grantland editor and network didn't agree on new contract. In addition to his writing and management of Grantland, Simmons appears often on basketball-related ESPN broadcasts and is involved in the network’s acclaimed 30 for 30 documentary series. He’s written for ESPN since 2001.